I purchased this vehicle used about 2and one half years ago. 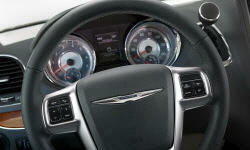 It was previously a Chrysler Corporation Unit. 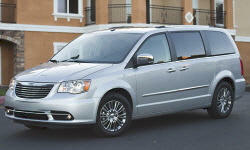 I have driven Chrysler mini-vans for almost 32 years and this is the nicest one. It is a 30th Annivesary EditionToyring(L). It is very nicely equipped, rides quiet and runs well.